Earbuds sit inside the ear. They can compete with the best on-ear and over-ear phones. The best earbuds are great for their innocuous and low profile design as well. You can wear them while working out versus headphones, which can be uncomfortable and weighty. However, finding one that works best for your needs is the hardest part because there are so many of them on the market. For help, keep reading this guide. So What Are the Top Earbuds of 2018? If you’re looking for wireless headphones, you might want to consider this one. It is lightweight only 18 grams and drivers 6 millimeters. 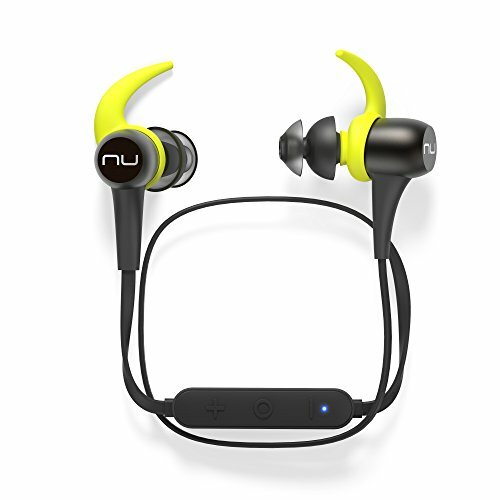 The NuForce BE Sport3 offers an incredible isolation. You can get an outstanding value for wireless headphones, which can last all day, noise isolation and bulletproof build, too. 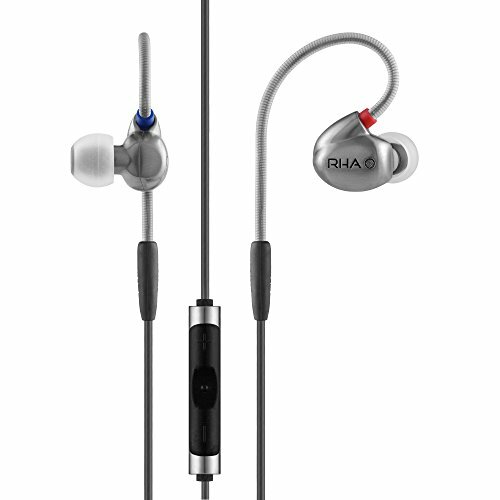 The RHA S500u is affordable, yet they offer outstanding sound. It is also lightweight at 14 grams, has a closed acoustic design and has a dual material and 1.35 mm cable length. This product also has micro dynamic drivers and dynamic driver type. This RHA S500u also has a solid construction and high quality audio. It has a balanced slight mid-bass bump sound quality and can maintain good control and deliver a good impact. Do you want premium earphones? You might want to get the RHA T10i that has an acoustic design, cable length of 4.4ft, dynamic driver type and 16-40,000HHz frequency response. These earbuds also offer perfect sound quality for its snug seal for comfort when they’re in your ear. 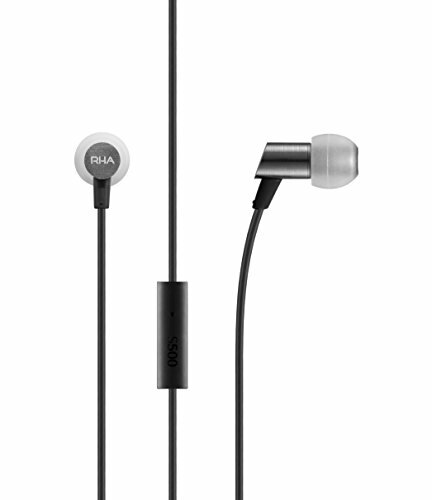 Also, it has robust bass that’s outstanding for small earphones. Handmade, high-fidelity dynamic driver (770.1 model) engineered to accurately reproduce all genres of music with high levels of clarity, detail, and imaging. Metal injection molded, stainless steel construction. Music lovers will appreciate the high-quality sound, lightweight (18 grams), sensitivity 110dB and 50 ohms impedance. 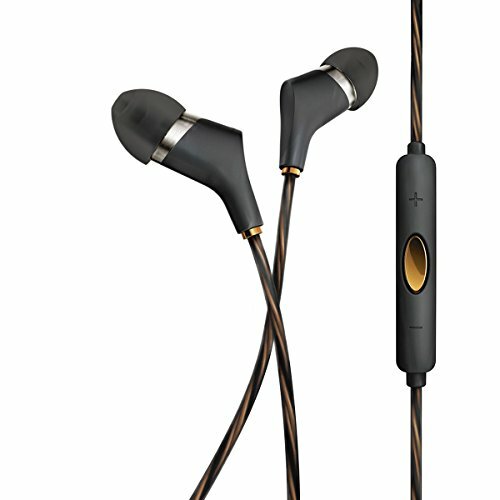 The Klipsch Reference X6i offers users a spacious sound and comfortable use. 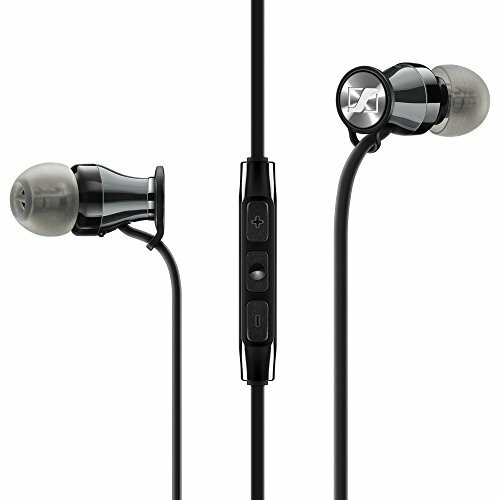 The in-ear headphones have an excellent quality, yet they’re affordable. Extremely Thin, Remarkably Comfortable. The Klipsch Reference X6i sheds size in the most important area-overall thickness. The THIN design follows the oval contour of your ear and sits naturally inside the ear canal. Their MINIMAL size is reflected in their design and proves comfortable for hours of use. Die-Cast Zinc and Co-Molded Elastomer PREMIUM Housing. The X6i's minimal design combines sturdy die-cast zinc for the front housing, optimally weighted to stay put inside your ear canal. The HIGH QUALITY and durable rear housing is built from co-molded elastomer, a two-layer design with a rigid inner layer for support and a soft-touch pliable outer layer for COMFORT. They’re powerful, fully featured headphones with 4.2ft cable length and 18 ohms impedance. The in-ear headphones have a 15-22,000 Hz frequency response and weight of three pounds. Sennheiser offers an outstanding sound quality. However, you must find the right version for each mobile device OS – iOS and android. Weighing one pound, the Beyerdynamic iDX 200 iE has a closed acoustic design and up to four feet of cable length. The product has a Titanium build and balanced sound. It also stands out for its quality design, sound and construction. Users love it because it is well rounded, yet it is affordable, too. They have a closed acoustic design, providing you with ultimate listening experience. The headphones also have an impedance of 32 ohms and sensitivity of 99 dB (at 1 KHz). This product also has a great sound quality, design and build, offering an unmatched value. 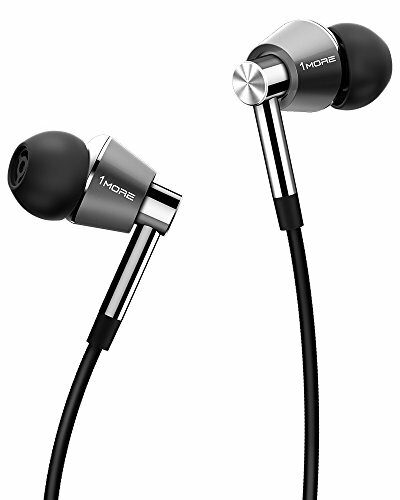 There you have the best earbuds that you might want to choose in order to achieve high quality listening experience. Did you like this best earbuds review? Tell us in the comment section. Finally, spread the word and share this article on Facebook today!